Around four million people are living with diabetes in England. This is expected to rise to more than five million over the next 20 years, partly due to people’s worsening lifestyles and the UK’s growing obesity rates. A further 12.3m people are potentially at risk of developing the condition and its associated complications. Diabetes costs the NHS more than £1.5 million an hour – or 10% of the NHS budget for England and Wales. This equates to more than £25,000 being spent on diabetes every minute. An estimated £14 billion is spent each year on treating diabetes and its complications. Most people with diabetes have type 2, with just 10% diagnosed with type 1 in the UK. The British Heart Foundation reports that the growing diabetes epidemic could trigger a ‘sharp rise’ in heart attacks and strokes by 2035 (Rudd 2018). People with diabetes are two to four times more likely to have a heart attack or stroke than people without diabetes. If current trends continue, the rise in diabetes cases could trigger a sharp increase in deadly heart and circulatory problems – not to mention other conditions, such as heart failure and angina. 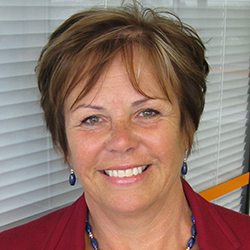 The charity’s forecast reveals that the growing number of people with diabetes could result in nearly 39,000 people who are living with diabetes experiencing a heart attack in 2035 – a rise of 9,000 compared to 2015 – and more than 50,000 people experiencing a stroke – a rise of 11,000. Sobering thoughts that clearly bring into focus the saying: ‘Prevention is better than cure’. Diabetes has always been regarded as lifelong and inevitably progressive, requiring increasing amounts of anti-diabetic medication, including insulin therapy. Type 2 diabetes is caused when individuals accumulate more fat in the pancreas and liver than they personally can tolerate. Substantial weight loss can reverse the fat-induced abnormalities and diabetes does not return providing weight regain is avoided. 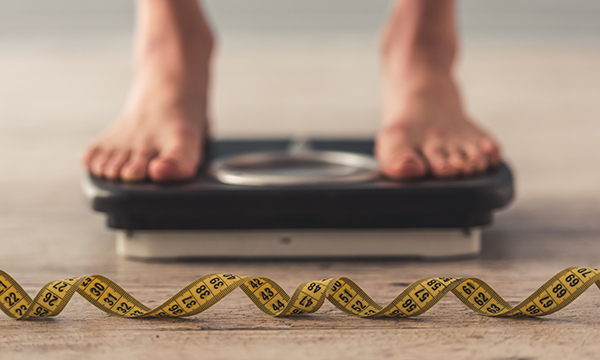 A type 2 diagnosis should be an urgent wake-up call to focus on achieving and maintaining weight loss, but people do not seem to be aware of the condition’s devastating complications. A Diabetes UK (2018) survey revealed only 2% of people said a stroke was a complication of diabetes; while 4% said kidney damage and just 6% said heart disease. Despite amputation and sight loss being prevalent complications, only one in four people thought they were linked to diabetes. Not one respondent knew that diabetes could cause problems in pregnancy, while a paltry 4% knew it could lead to early death. Recently there has been significant coverage in the press about the benefits of the Diabetes Remission Clinical Trial, where 40% of people were free of diabetes and off all diabetes medication at one year through weight loss (Lean et al 2018). Not easy to achieve (as I personally know), but what an amazing result for someone to achieve by simply losing weight – diabetes remission. Is that not a great incentive? Instead of thinking that a diagnosis of type 2 diabetes is a lifelong sentence, should we change our mindset towards obese patients who are pre-diabetic and challenge them to try to reduce their weight? Nurses need to ensure that their patients are aware of the evidence base and understand the implications of developing type 2 diabetes. Both from a health outcome and economic value perspective. We need to work collectively with our specialist colleagues in diabetes services to accelerate guidelines and system incentives to ensure the NHS can implement innovative approaches. After all, diabetes need not be a lifelong illness.